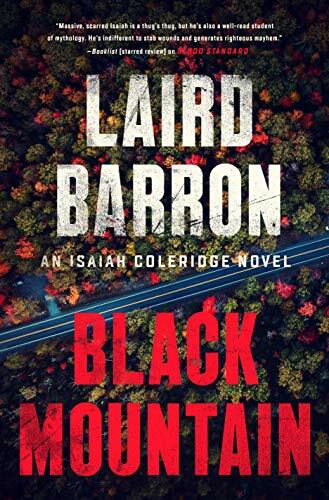 Laird Barron was born in Alaska, where he raised huskies and worked in the construction and fishing industries for much of his youth. He is the author of several short-story collections and two novels, and his work has also appeared in many magazines and anthologies. A multiple Locus, World Fantasy, and Bram Stoker Award nominee, he is also a three-time winner of the Shirley Jackson Award. Barron lives in Kingston, New York.